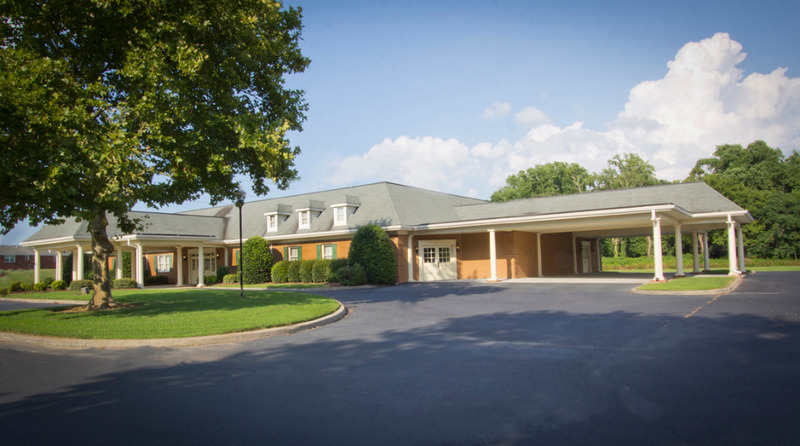 Recognizing how families today like to have a place for a gathering and reception following services at the funeral home or elsewhere, Sturtevant Funeral Home has constructed a stand alone and private facility just steps away from the funeral home. 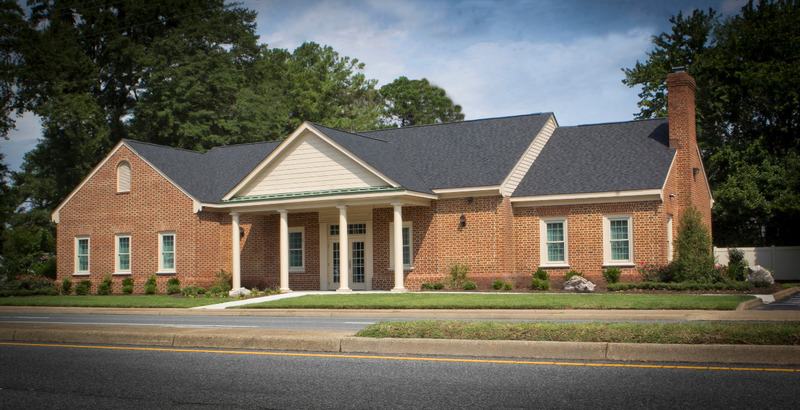 Our new "Event Center" is just another way we can provide a higher level of service for the families we serve in the Tidewater area. 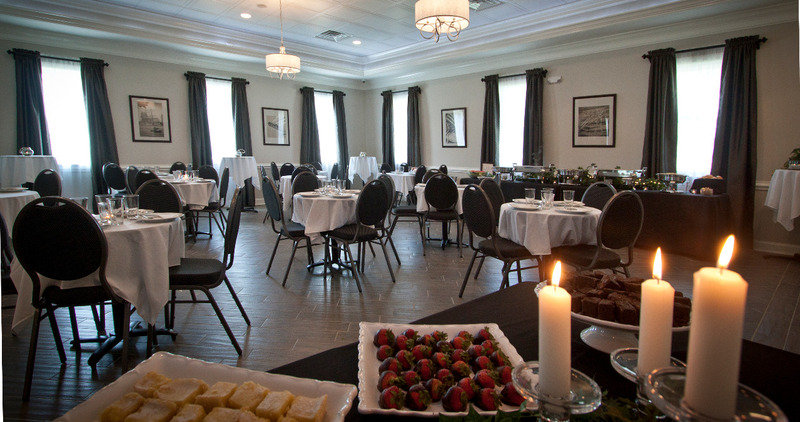 We use our licensed caterer to provide light refreshments as well as full course meals. 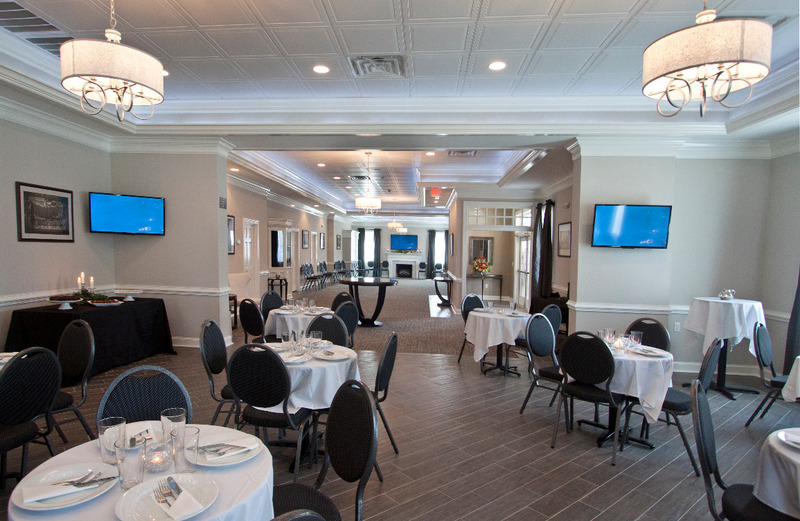 There are numerous menus to select from. There is a very modest charge for the families we serve. 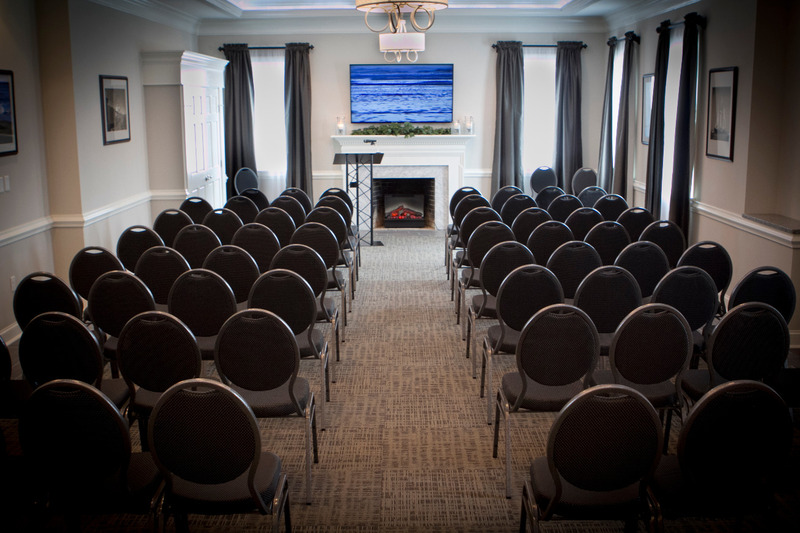 The "Event Center" provides staff, table linens, video and sound equipment and complete clean up following your reception. We simply relieve the families at a difficult time of having to arrange a reception somewhere in a more public facility miles away.